From one room to your entire home, Paint Squad® is on the scene to provide you with the highest quality painting in town! 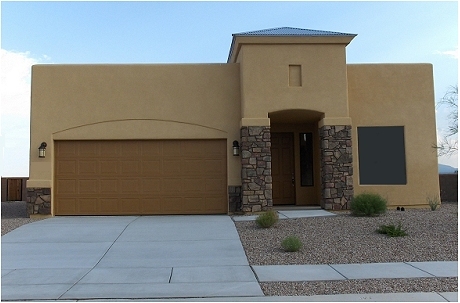 Paint Squad® is a residential painting company based in Tucson, Arizona. PAINT SQUAD "YOUR NEIGHBORHOOD PAINTERS" IS A FEDERALLY REGISTERED TRADEMARK. © Copyright 2005-2013 Paint Squad® of Tucson Arizona, All Rights Reserved. Trademark, and copyright infringements will not be taken lightly.